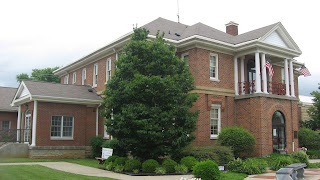 [w]e granted discretionary review in this case to address Appellant's contentions that (1) the trial court erred when it failed to strike a juror for cause for violating [Kentucky RevisedStatutes] § 29A.310(2); and (2) a Facebook post made by the prosecutor in Appellant's case disparaging the jury trial process in an unrelated matter one week prior to Appellant's trial created a substantial likelihood of prejudicing the defendant. . . .
trial was held in Trimble District Court wherein the jury returned a verdict finding Appellant, James Huff, guilty of second-degree fleeing and evading (motor vehicle), operating a motor vehicle with a suspended or revoked license, and for failure to maintain insurance. He was sentenced to 365 days in jail and fined $1,750.00. [b]ecause of the post, Huff's defense counsel moved the court for a change in venue and requested that Mr. Arnold recuse himself. The court denied the motion. Defense counsel moved to individually voir dire the pool, but the request was denied. However, the court permitted defense counsel to prepare a questionnaire that addressed the Facebook issue. The court excused jurors, based on their answers to the questionnaire, if there was indication that he or she had either seen the Facebook post or was a Facebook friend with Mr. Arnold. During voir dire of the panel, free rein was given regarding the Facebook post. [d]uring voir dire, the prosecutor acknowledged and discussed the statements made on Facebook with the potential jurors. Defense counsel provided no commentary nor did he conduct any questioning on the Facebook issue during voir dire. After the jury was seated and sworn, the trial court instructed the jurors not to have any contact with any parties, witnesses, counsel, or anyone associated with the trial. The admonition was repeated before all recesses and prior to the lunch break. Despite the instruction, Juror 68 was observed speaking with KSP Sergeant Charles Kelton during the trial's lunch break. Sergeant Kelton was a witness for the prosecution at Huff's trial. Juror 68 was then questioned in chambers about his conversation with the Sgt. Kelton. Juror 68 admitted to the conversation, but stated that they were discussing that night's softball game; Sgt. Kelton and Juror 68 played on a softball team together. Nothing about the trial was mentioned in their discussion. The relationship between Sgt. Kelton and Juror 68 was previously disclosed and discussed during voir dire. Defense counsel moved the court to dismiss Juror 68 from the panel and proceed with an alternate. The trial court denied the motion stating `the standard is whether it's prejudicial to the trial in and of itself.’ (VR 7/31/2014 1:34:34). case proceeded, and the jury found Huff guilty on all charges and recommended the maximum sentence. The district court entered a judgment against Huff in accordance with the jury's verdict and recommendation. Huff sought review by the circuit court on the issues relating to the prosecutor's and Juror 68's conduct. The circuit court affirmed the district court. This Court granted discretionary review. `[i]n Kentucky, the right to an impartial jury is protected by Section 11 of the Kentucky Constitution, as well as the Sixth and Fourteenth Amendments to the [United States] Constitution.’ Fugett v. Commonwealth, 250 S.W.3d 604, 612 (Ky. 2008). We have `long recognized that ‘” determination as to whether to exclude a juror for cause lies within the sound discretion of the trial court, and unless the action of the trial court is an abuse of discretion or is clearly erroneous, an appellate court will not reverse the trial court's determination.”’ Id. at 613 (quoting Pendleton v. Commonwealth, 83 S.W.3d 522, 527 (Ky. 2002)). First, Huff argues to this Court that the trial court erred by not striking Juror 68 after a blatant disregard of the trial court's admonition to refrain from interaction with any parties, witnesses, or counsel. Huff alleges the trial court applied the incorrect standard to the issue when the court provided, “the standard is whether it's prejudicial to the trial in and of itself.” Huff maintains that the appropriate remedy was to excuse the juror for cause and proceed with the alternate juror. However, it has long been recognized that interactions in violation of this rule may be considered harmless when `the conversation between the witness and the juror was ‘innocent’ and matters of substance were not involved.’ Talbott v. Commonwealth, 968 S.W.2d 79, 86 (Ky. 1998) (citing Jones v. Commonwealth, 662 S.W.2d 483, 484 (Ky. App. 1983)); see also Owings v. Webb's Ex'r, 304 Ky. 748, 202 S.W.2d 410 (1947); C.V. Hill & Co. v. Hadden's Grocery, 299 Ky. 419, 185 S.W.2d 681 (1945); Canter v. Commonwealth, 176 Ky. 360, 195 S.W. 825 (1917). 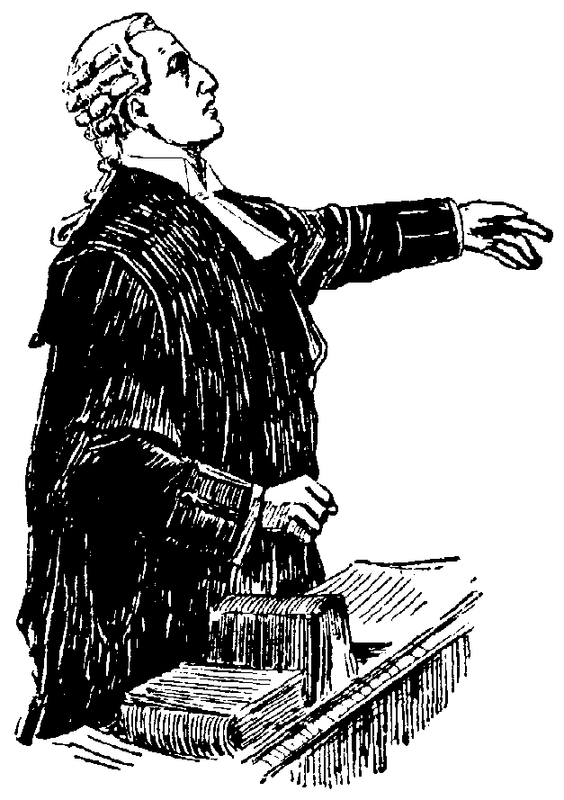 `The true test is whether the misconduct has prejudiced the defendant to the extent that he has not received a fair trial.’ Talbott, 968 S.W.2d at 86. `RCr 9.36(1) provides that the trial judge shall excuse a juror [for cause] when there is reasonable ground to believe that the prospective juror cannot render a fair and impartial verdict.’ Smith v. Commonwealth, 734 S.W.2d 437, 444 (Ky. 1987). [i]n this case, Juror 68 was questioned in chambers regarding the interaction with Sgt. Kelton after the admonishment. Based on Juror 68's responses, the trial court found the encounter to be non-prejudicial. It was certainly within the trial court's authority to find otherwise and replace the juror with the alternate. Trial courts are vested with considerable discretion when making prejudice determinations. Talbott, 968 S.W.2d at 86. Prejudice of a juror cannot be presumed by a violation of [Kansas Revised Statutes] 29A.310(2), and under these circumstances, such a violation, without more, is insufficient to rebut the presumption of a juror's impartiality. See Hicks v. Commonwealth, 805 S.W.2d 144, 147 (Ky. App. 1990). The relationship between the witness and Juror 68 was known to counsel and the court; Huff, nevertheless, accepted Juror 68. It was not until the violation of [Kansas Revised Statutes] 29A.310(2) by Juror 68 that Huff sought his removal. The trial court judge was in the best position to determine whether any prejudice had occurred as a result of the conversation. After questioning, the trial court remained unconvinced that the violation demonstrated prejudice to the defendant. Simply because counsel did not move the court for a mistrial does not demonstrate the incorrect legal standard was applied. Accordingly, we discern no abuse of discretion in the trial court's determination that Juror 68's misconduct was non-prejudicial. Next, Huff argues Mr. Arnold's Facebook post mocked the jury trial process, which rendered Huff's trial unfair. Huff contends Mr. Arnold violated Kentucky SCR 3.130(3.8); he relies on the fact that several potential jurors from Huff's venire saw Mr. Arnold's Facebook post. trial court made every effort to remove any member of the venire who may have seen or heard about the Facebook post. Defense counsel was unable to individually question each remaining member of the venire, but was able to distribute the questionnaire specifically on the Facebook issue. It reasonably appears that all potential prejudice created by Mr. Arnold's post was removed. Additionally, defense counsel chose not to conduct questioning specific to the Facebook post during voir dire. Accordingly, Huff has not demonstrated any prejudice to the trial as a result of Mr. Arnold's Facebook post. Lastly, whether Mr. Arnold violated SCR 3.130(3.8) is a matter reserved for the Kentucky Bar Association. For these reasons, we affirm the December 22, 2014 order of the Trimble Circuit Court affirming the decision of the Trimble District Court. 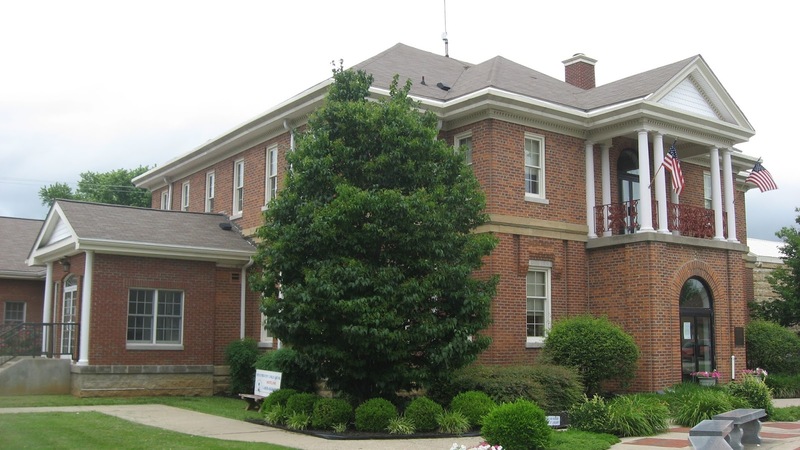 Kentucky Bar Association (KBA) functions as the agent of the Kentucky Supreme Court in attorney disciplinary matters. Ex parte Auditor of Public Accounts, 609 S.W.2d 682, 689 (Ky. 1980).